Each Whole Foods Market Store has its own unique logo and design style that is brought to life through a wide variety of custom in-store graphics. The styles are often inspired by the history or current culture of the area where each store is located. 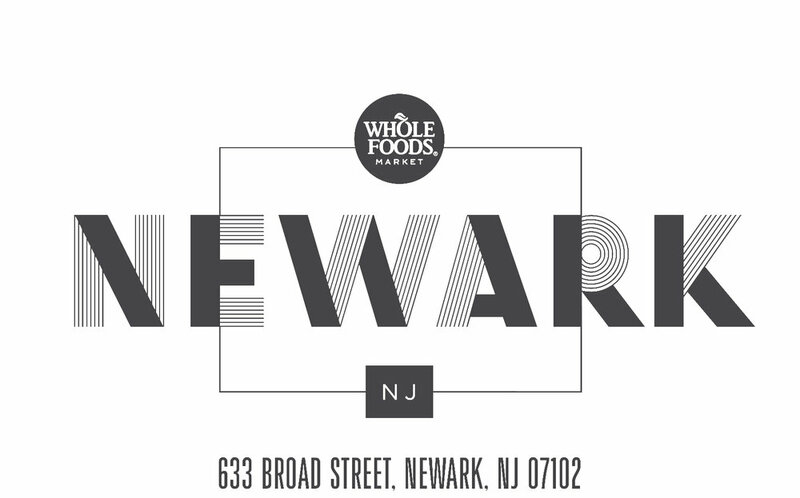 During my time with Whole Foods Market I worked in over 10 stores in New Jersey and New York with a focus on the West Orange and Newark NJ locations. I designed, printed, and installed a wide variety of custom in-store graphics to maintain and build upon the unique branding of each store. Window wraps designed to advertise a key offering of this urban location; free parking. Examples of in-store signage that was printed on sintra or vinyl and installed in various locations. Interior and exterior signage printed on vinyl and mounted on plastic panels. Cooler wraps and other in-store signage printed on vinyl and mounted on fixtures or plastic panels. Examples of pricing signs hung around the store over product displays. Printed on vinyl and mounted on plastic discs.